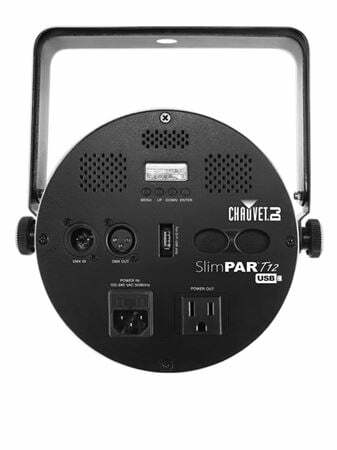 Order your Chauvet DJ SlimPAR T12 BT Stage Light from AMS and enjoy 0% Interest Payment Plans, Free Shipping, Free Extended Warranty & 45 Day Money Back Guarantee. 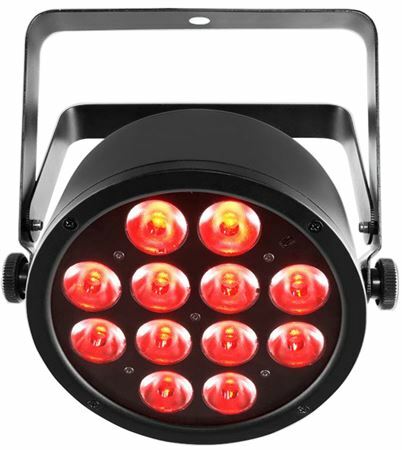 Add some color to your performance with the SlimPAR T12 BT stage light, a compact LED wash light. Can be programmed or use with automated programs. Phone: 954-929-1115 Warranty: 24-month limited warranty on all DMX products. 12-month limited warranty on special effect fixtures and controllers. 3-month limited warranty on items with an "NV" prefix. Covers manufacturing defects in material and workmanship. 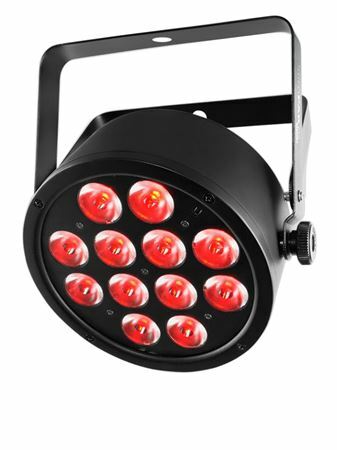 Light Source: 12 LEDs (tri-color RGB) 2.5 W, (1 A), 50,000 hours life expectancy. This looks great as an aft stage backlight. So far so good and works with ease with the blu tooth ap.